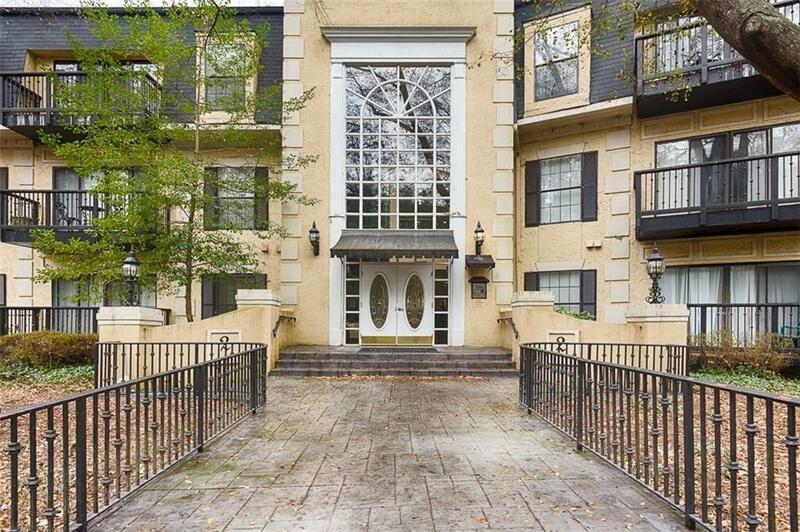 Live in Buckhead,Quick Access to I-85/400 and One mile from Lenox Mall. 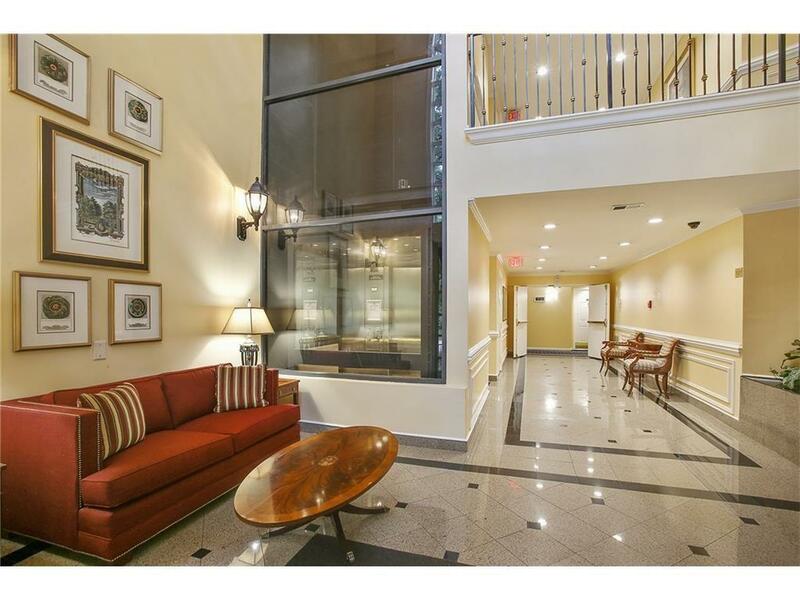 Spacious condo on 2nd Floorof Building w/Elevator Access.Kitchen is updated w/Stone Cnter tops, SS Appliances, tiled flooring. 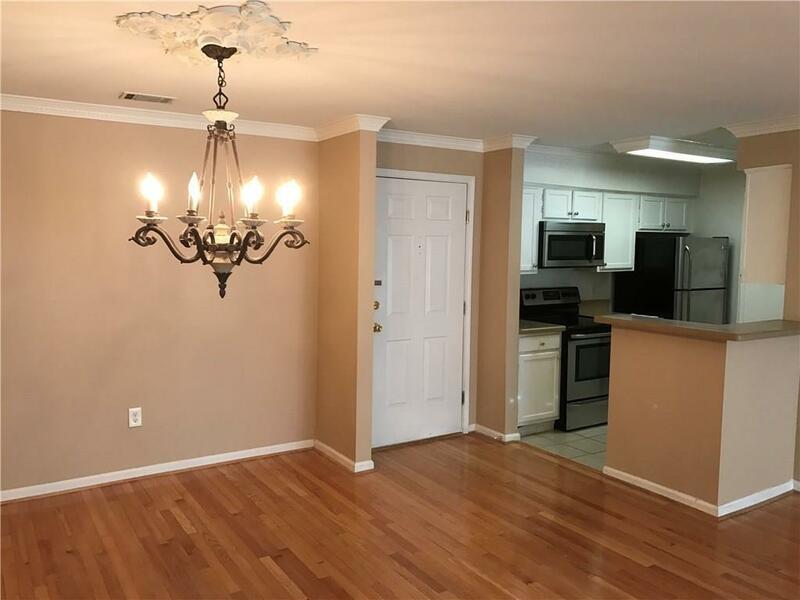 Hdwds w/ Cabinets,Fireplace in Great Room, Beautiful detailed Crown Molding w/ Formal Dining Area.Great for Sharing Rent - Roommate plan forprivacy & Built ins all closets & own Baths. Lots of Storage w/Washer & Dryer included in unit. Oversize Balcony. 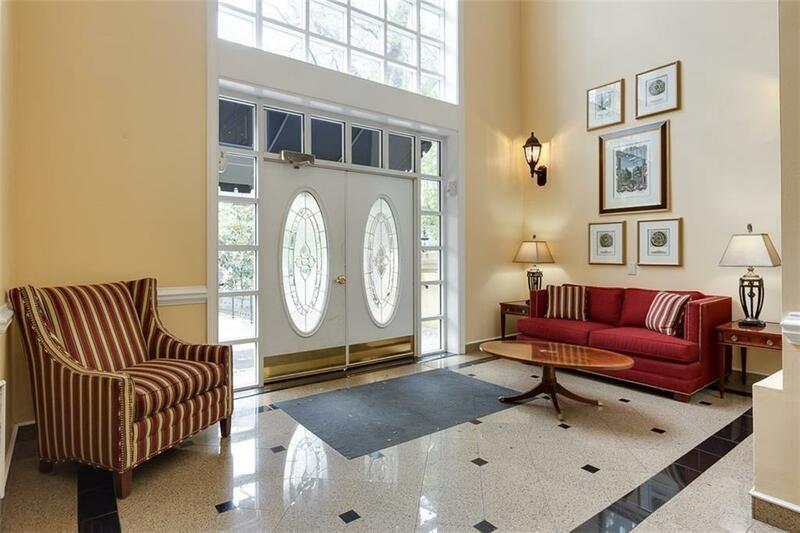 Experience quietdowntime viewing the beautiful landscaping throughout the community. Vacant and available.